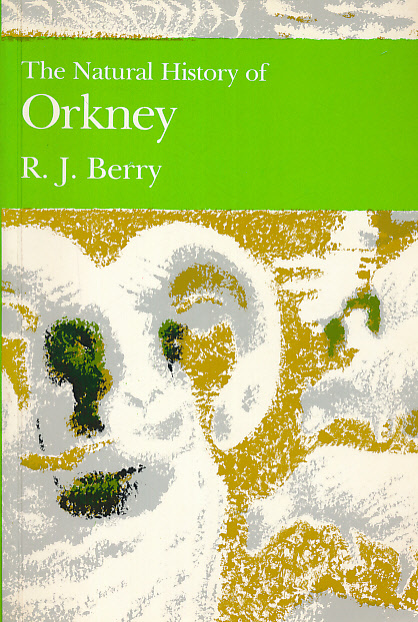 Barter Books : Berry, R J : The Natural History of Orkney. New Naturalist No 70. 210 x 150 mm (8 x 6 inches) - 304pp.